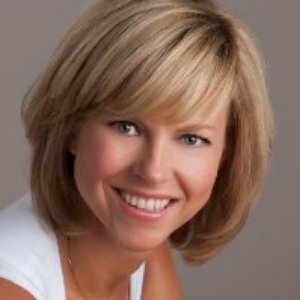 Gina Kuck manages Daktronics Commercial Creative Services, an award-winning in-house digital content team. An expert in LED content creation for commercial applications, she is based at corporate headquarters in Brookings, South Dakota. Starting with the company in 2004, she brings a bachelor of management degree and 2013 honoree of the Spirit of Excellence Award from the University of Sioux Falls to her position. In 2007, Kuck joined the commercial business unit of Daktronics, one of the worldwide organization’s three verticals. In this area, she assembled the current creative team which focuses on LED display content design and best practices. The team’s efforts target Out of Home, national account and on-premise customers, both pre- and post-sale. With a focus on every aspect of the customer, her lateral approach brings value to the market in the form of industry standards.